The Solent Apprenticeship Hub has been conceived to offer independent, impartial advice to employers around Apprenticeships, we will never try to “sell” you something, we will learn about your business and try to recommend ways to save money and improve your bottom line. Find out more information on employing an apprentice by reading our frequently asked questions. If it’s just information you’re after, no worries, just complete the enquiry form at the bottom of the page and we will be in touch within 2 working days. Lots of people get confused about apprenticeships. What is it? What does it mean for my business? It’s important to understand that an apprenticeship is a real job, with a contract of employment and it can be for your current staff or a new member of staff. Please remember that it doesn’t have to be a young person and now Apprenticeships are available to degree level so not only can Apprenticeship help with those entry level skills needed for any business but also can look qualifying your current staff to become line managers or extend their experience. Why should we offer apprenticeships – what are the benefits? The key benefit of offering an apprenticeship is that you will introduce new skills, ideas and ways of thinking into your organisation. They are a great way to up-skill existing employees or ensure that new recruits receive the key training they require in order to contribute to your organisation. Other benefits include reduced staff turnover as apprenticeships encourage staff satisfaction and loyalty; reducing training costs as up to 100% funding could be available to support apprenticeship programmes in your business & increasing productivity as statistics suggest the average apprentice improves productivity by £214 a week. There are also additional support for SMEs recruiting apprentices who are 16-18 years old or up to 24 years old if they have an Education, Health or Care Plan. Please indicate which local authority you are situated in to help us sign post you to the appropriate adviser. 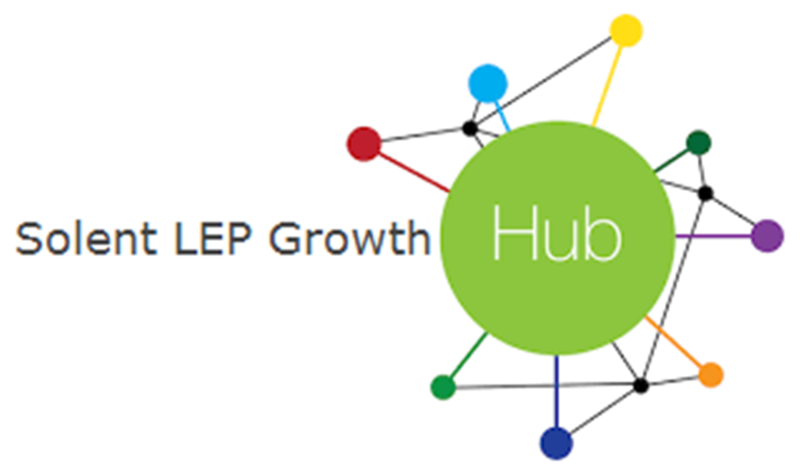 I consent to having Solent LEP and Solent Apprenticeship Hub store my submitted information so they can respond to my enquiry and provide the best advice and guidance to support my business growth plans.